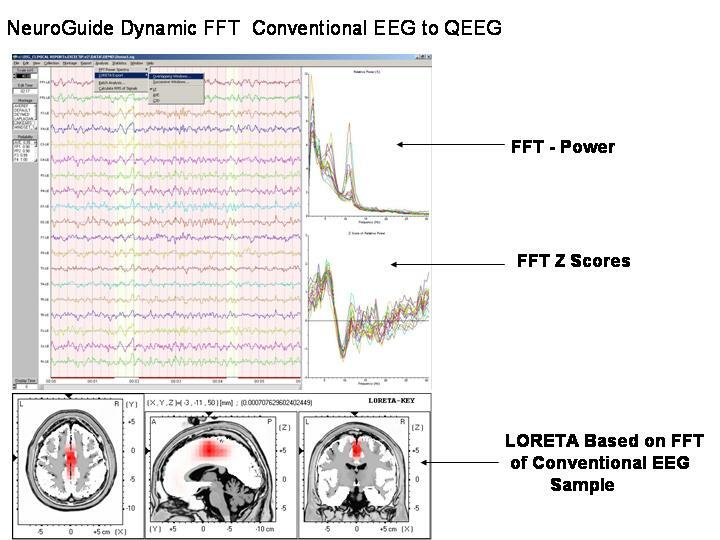 NeuroGuide provides a Universal Import of Conventional Digital EEG from microvolt calibrated EEG amplifier systems such as Cadwell, NeuroScan, Lexicor, NeuroData, Mitsar, DeyMed, MindSet, XLTEK, ABM, Nexus, Neurofield, Discovery, Neuron Spectrum as well as EEG Biofeedback and Neurotherapy amplifiers like BrainMaster, CapScan and 4-channel Lexicor for purposes of research and education in digital EEG analysis and statistics. 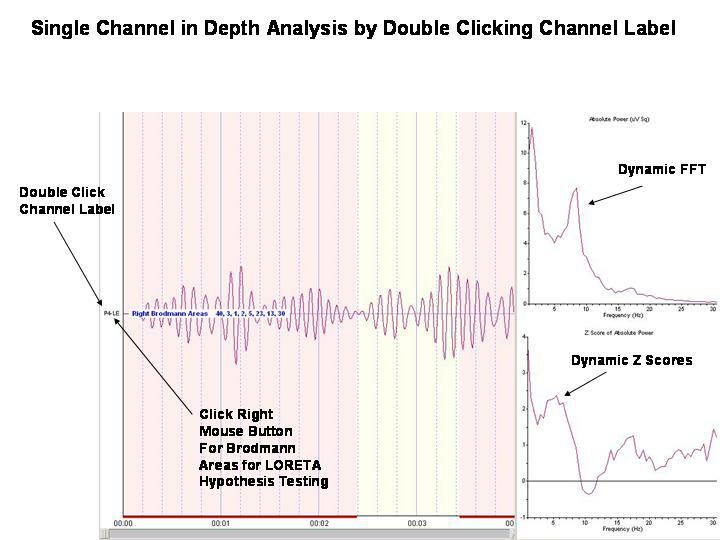 NeuroGuide does not diagnose and it is intended for the use of qualified and competent individuals to utilize the analytical tools of NeuroGuide. 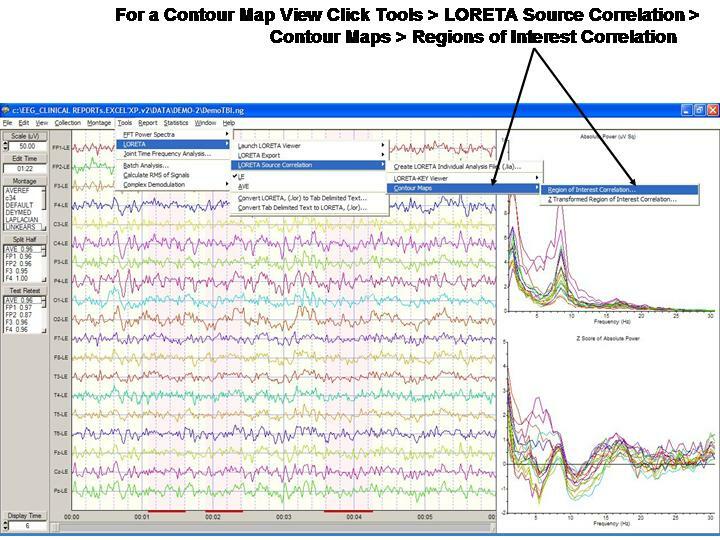 Time Domain Output Files Formatted for Easy Import to LORETA Key Inst. 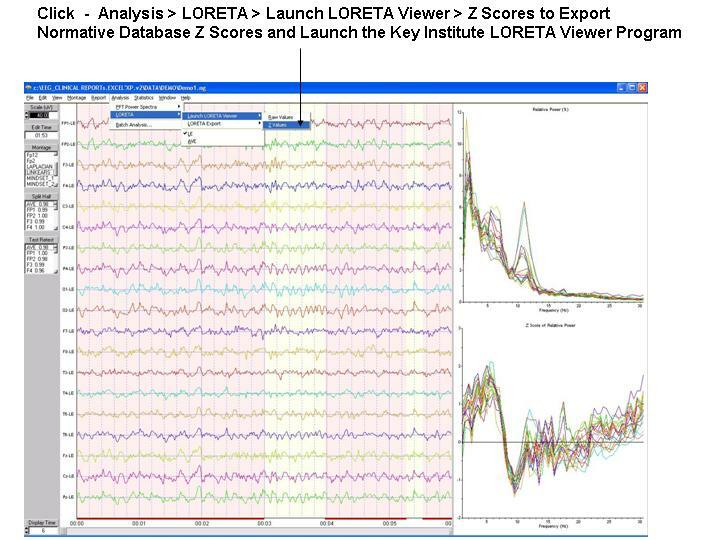 NeuroStat package - pre vs. post treatment analysis & group comparisons (add on to the base price). 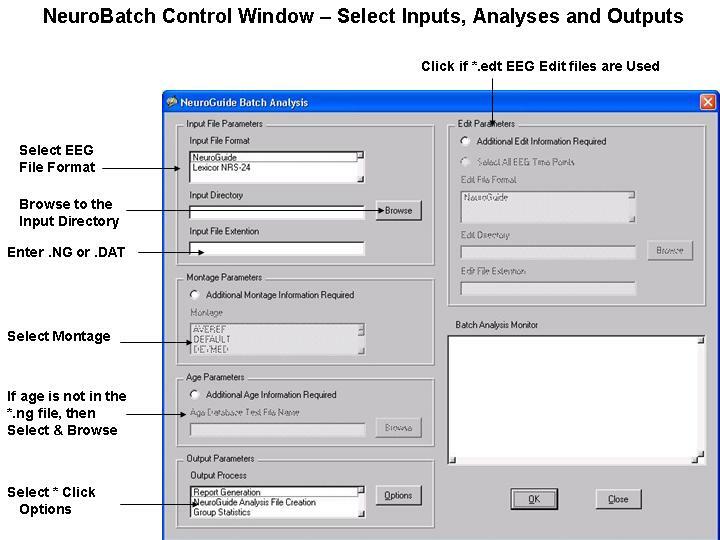 NeuroBatch programs for automatic processing of large numbers of EEG files (add on to the base price). 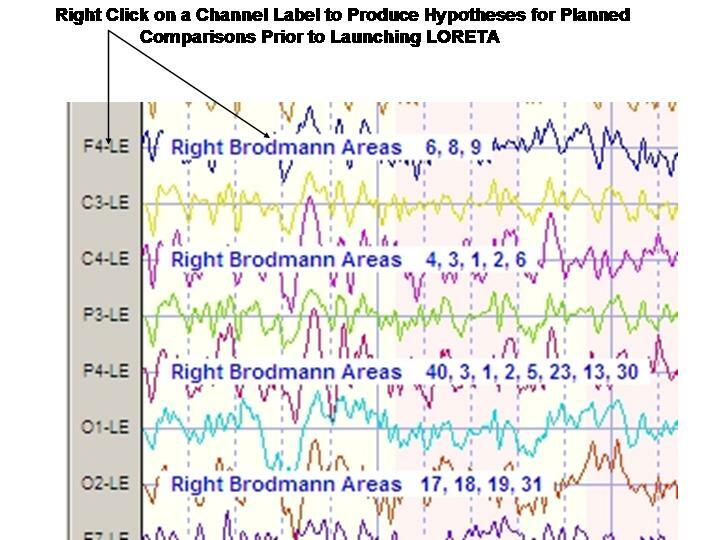 LORETA normative databases = eyes open and eyes closed - birth to 82 years (add on to the base price). 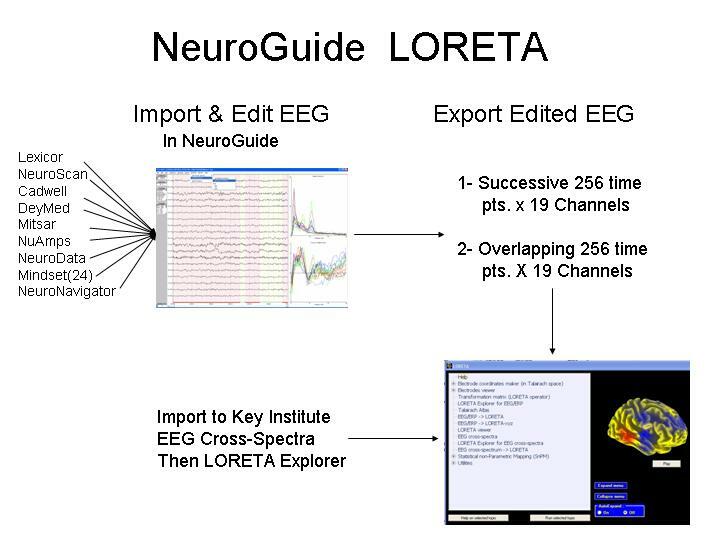 A second renewable license for a 2nd computer based on 1st single-user license/Purchase of NeuroGuide is 1/2 the price of the 1st NeuroGuide License & 1/2 price for add ons. Single users are limited to a license for two computers one at full price and a 2nd license at 1/2 price. A 3rd license for a 3rd computer requires a purchase of a 1st license at full price. Customers are eligible for one year of free updates. 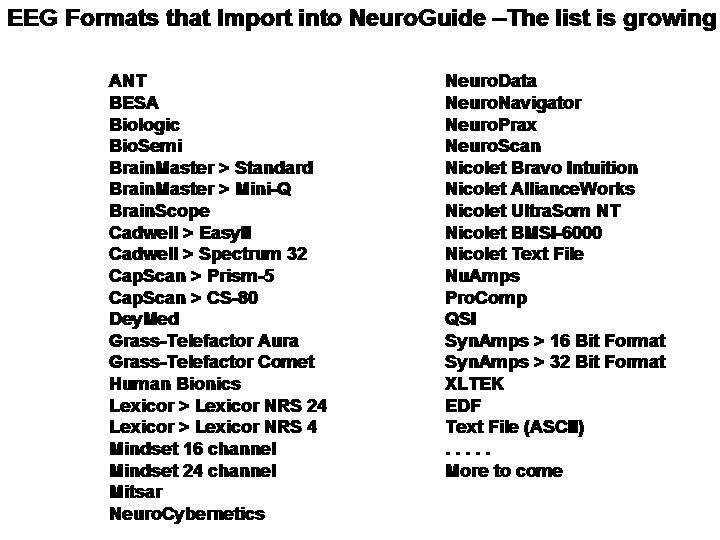 After one year from the date of first purchase, then there is a $600 fee for a one year update subscription for those who want to continue to access new releases of NeuroGuide. 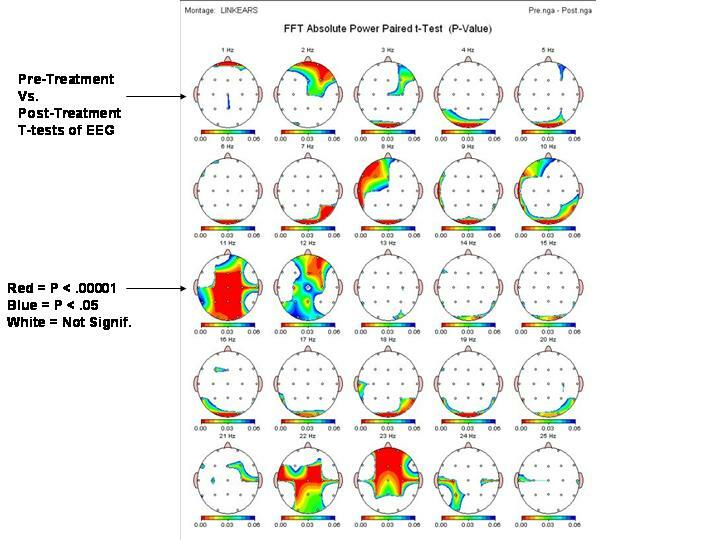 The NC module is necessary for acquisition of EEG including NF1, NF2 & Surf. Normally, the NC Module cost $600 for each amplifier type. 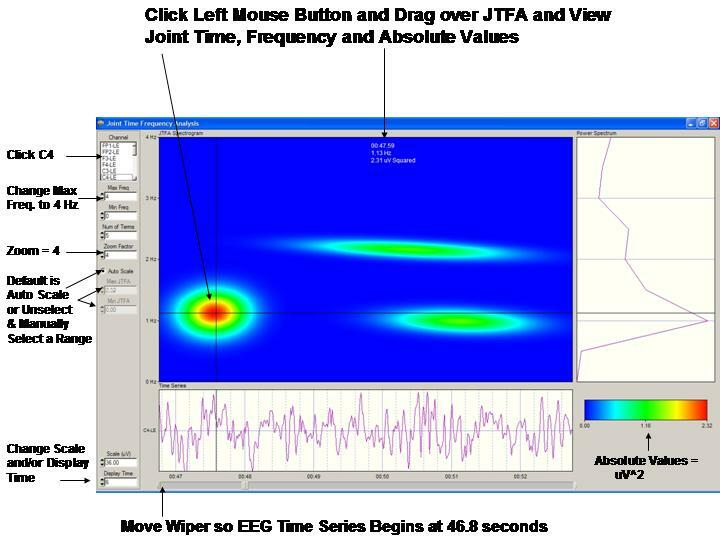 This is not a stand alone product but is an add on to NeuroGuide and NGA. One must purchase NG or NGA in order to activate the NC module. 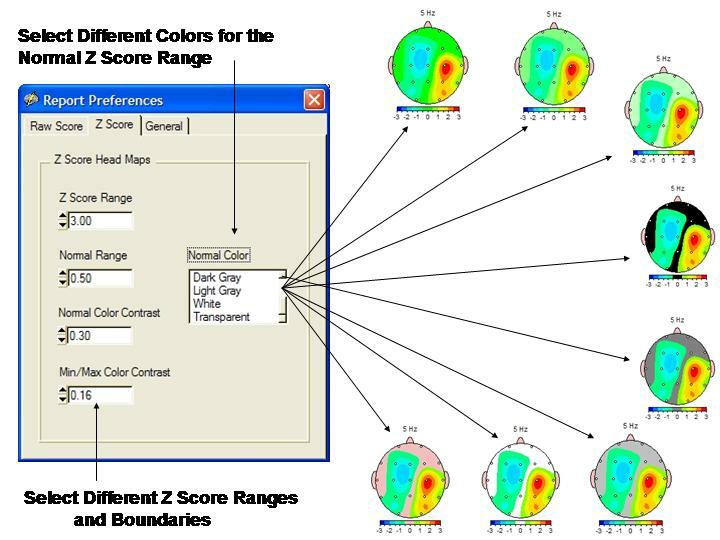 * Z Score Biofeedback Programs (NF1, NF2 and BrainSurfer) require the purchase of a NeuroGuide EEG Acquisition Module (i.e., NC - $600). Email brotmanp@verizon.net to obtain a quote that includes the required fee for set-up & training and extra electrodes if desired. 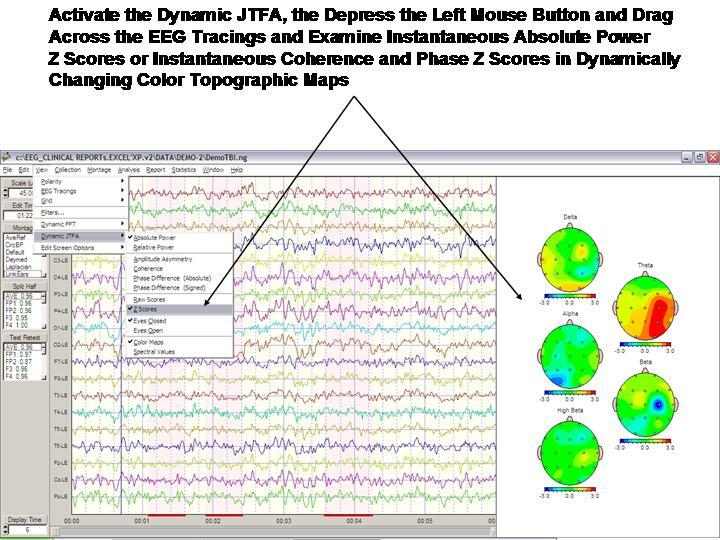 Included with DSI-Gold is NeuroGuide Basic (Deluxe) (NG) - Includes EEG imports from 45 different amplifiers, Normative Databases for linked ears, average reference, Laplacian and all Bipolar combinations from birth to 82 years of age and powerful analysis programs such as JTFA and FFT and capability to add 15 different Add On products. 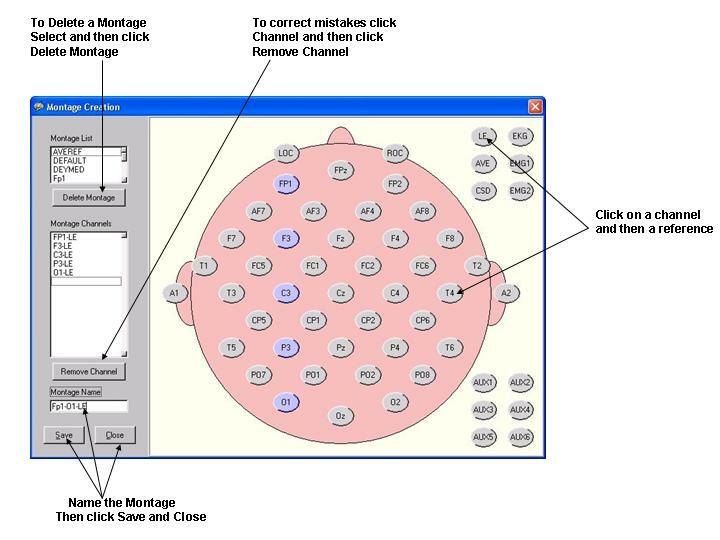 Also includes the NeuroGuide Colleciton Module (NC) that is an add on to NeuroGuide to allow for the collection of EEG using the DSI-24. 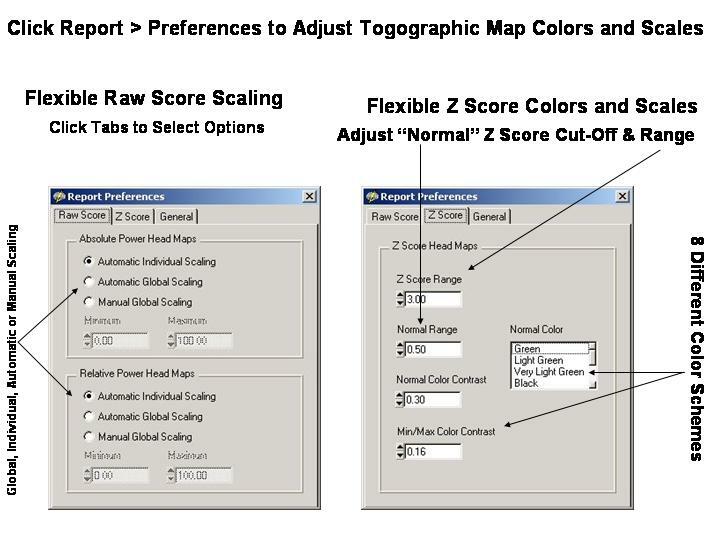 Due to the heavy demand on computer resources the recommended PC configuration is dual-core or more than one core and 6 Megabytes of RAM. 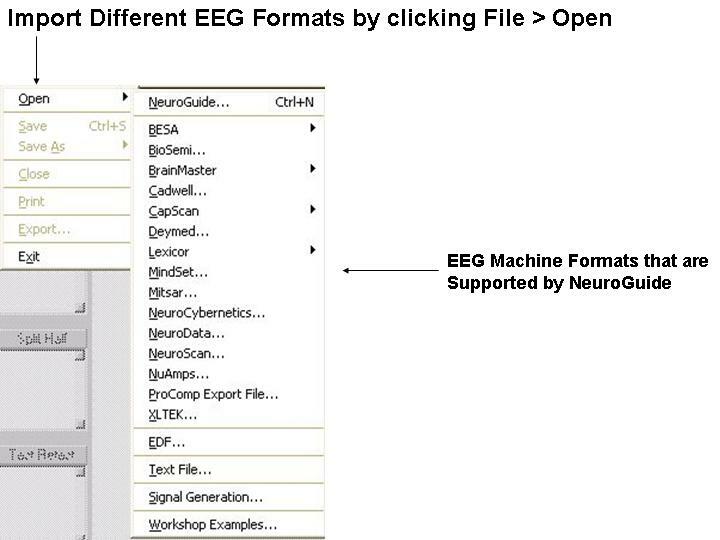 NeuroGuide runs with all versions of Windows, however, Windows 7 and up is recommended. For BrainSurfer a high quality video card with at least 2 Gigabytes of memory and compatible with Open GL 2.0 is required. We also, recommend that you do not use AVAST Anti-Virus.